How much it will cost to develop Restaurant App or Online Food Ordering App? 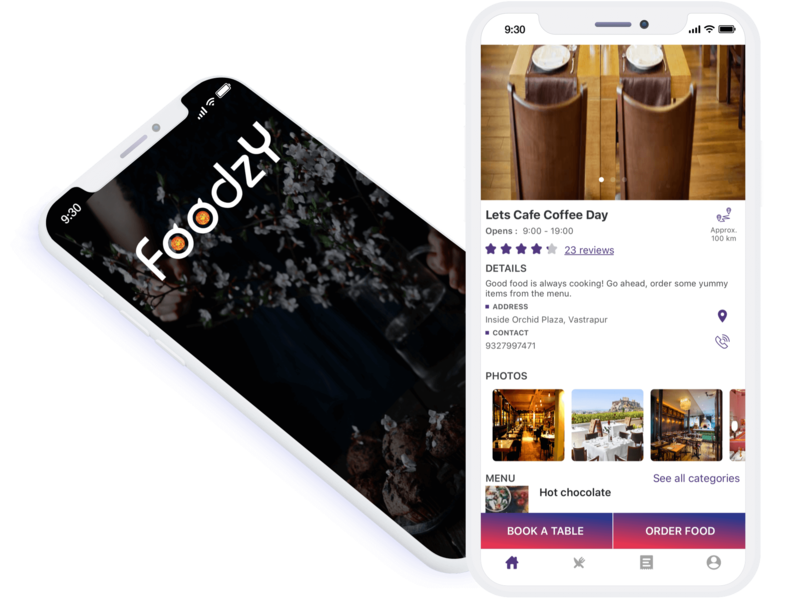 With the dependency on smartphones and mobile devices increasing rapidly, restaurant app development for iOS and Android platforms have seen a hand-in-hand increase as consumers use these applications for accessing a variety of restaurant services right from locating a restaurant place to dining and everything in-between. 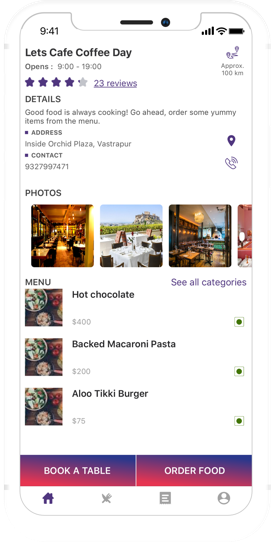 The main purpose of building a restaurant app is to make available all of the restaurant’s services and facilities at customer fingertips. Moreover, there is a need to create a marketing mechanism to promote their brand which will keep customers coming back. 95% smartphone users use their devices to search restaurant. 60% of those restaurant searches are converted within an hour. 90% of those restaurant searches are converted with in 24 hours. Smartphones are making lives easier than ever before. Restaurant business can take advantage of growing reliance on smartphones with mobile app development. It can help restaurant attract more customers. Looking to take next step towards developing your own restaurant application? Our Chatbot developers build bots which can be icing on the cake for your food delivery app. Why? Because no matter how excellent your UI/ UX is, Chatbot speeds up the process in the world of On demand services. Chatbot will help consumers to select favourite dishes from the menu. Chatbot is not only more efficient, but also less expensive in dealing with customers than a human. Chatbot development delivers a unique food and beverage ordering experience for consumers. Innovate and upgrade your existing or restaurant app project with custom Alexa skills, just like Grubhub. Hire Alexa and Google Assistant skill developers for Alexa skill and Google Home Skill integration to your mobile apps to speed up the process of food ordering. We, at Let’s Nurture, have delivered multiple projects on this concept and can guide you with best possible experience you can get. 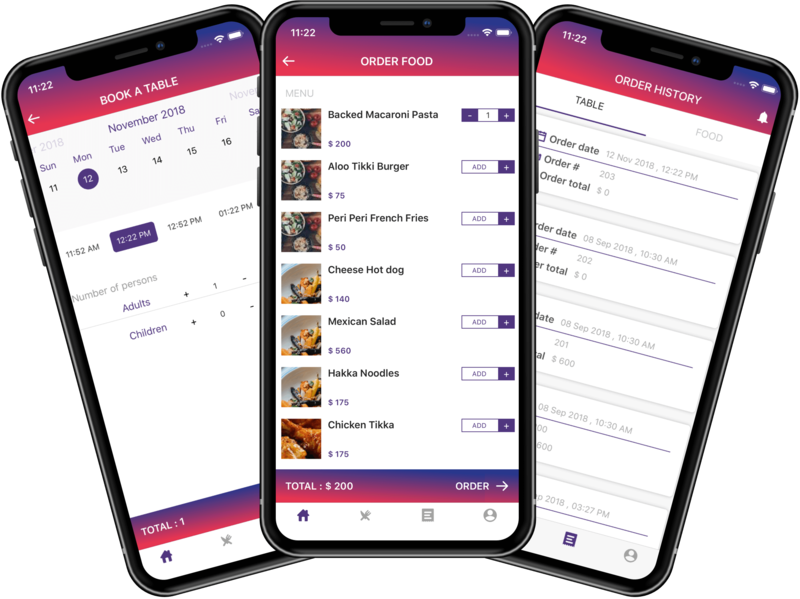 Why us for developing mobile app for your restaurant? Are you looking for your own food delivery application? Can Delivery Boy and customers communicate over chat? This is an optional add-on feature we can provide if needed. What is your experience in developing mobile and web apps for an on demand service? Have an !dea to develop Restaurant App or Online Food Ordering Application?